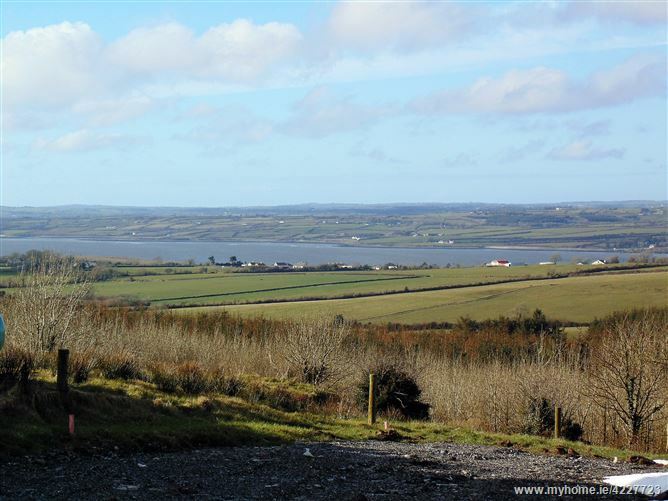 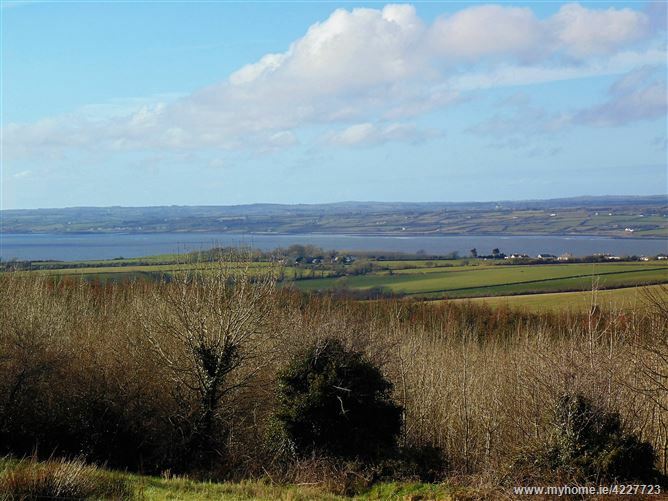 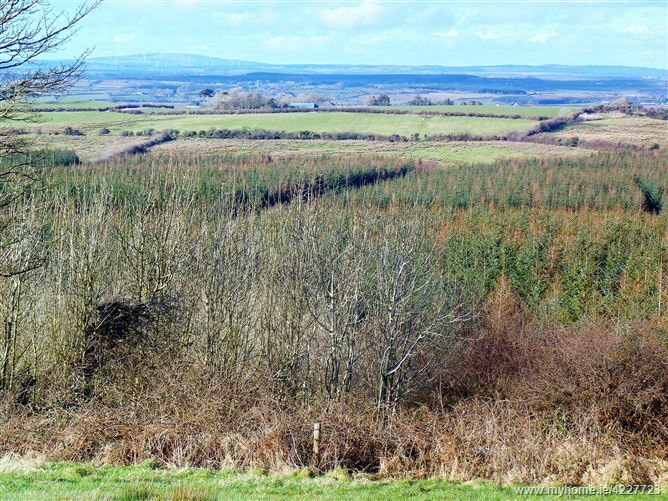 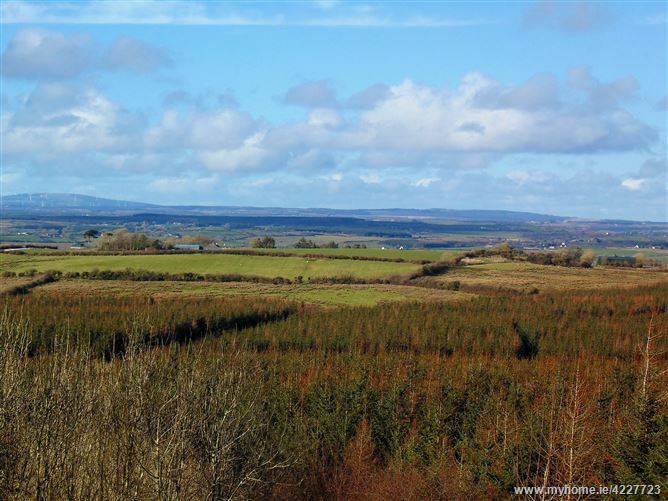 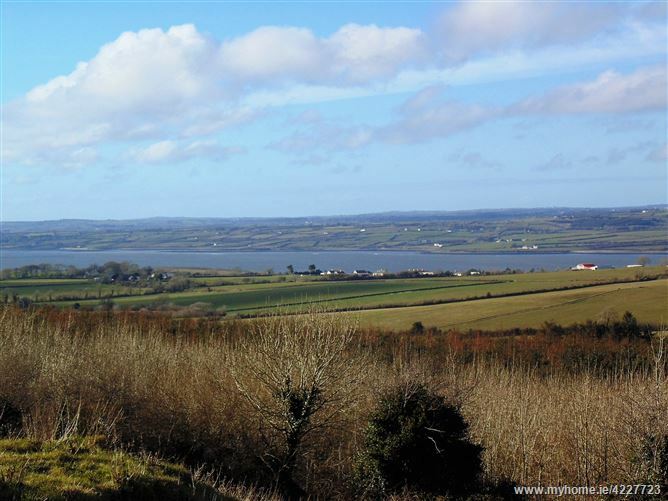 This site has commanding views over the County Limerick countryside has a stunning elevated aspect over the River Shannon and its Estuary. 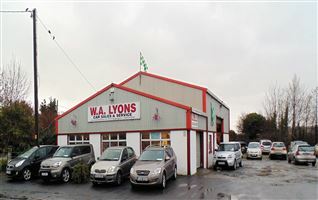 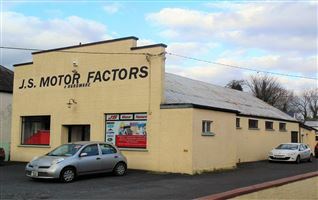 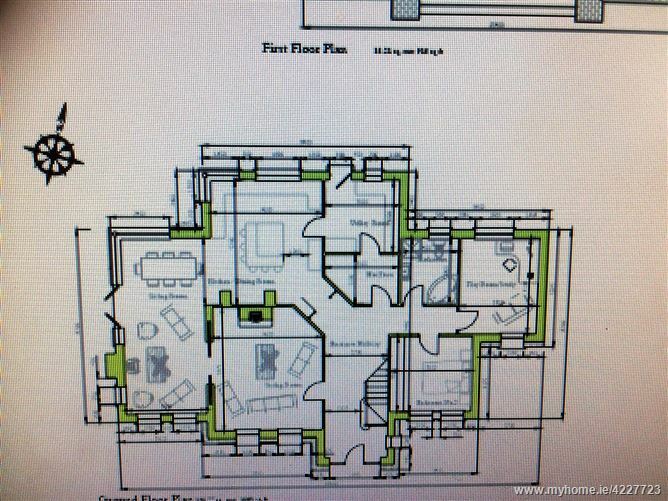 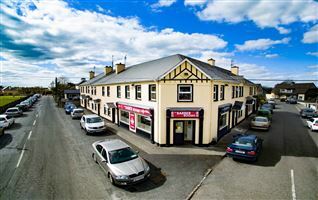 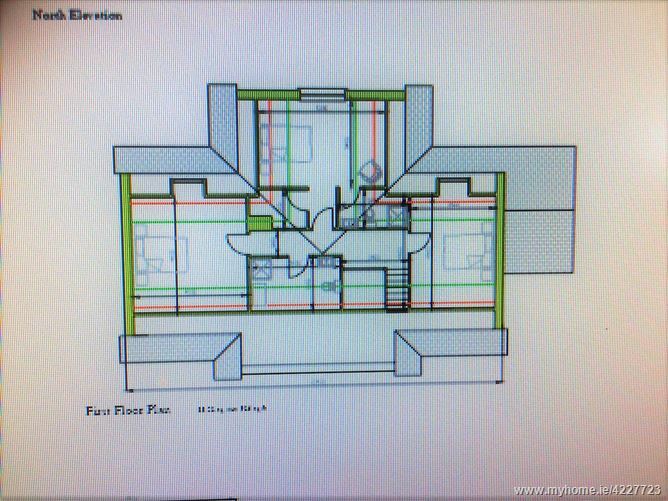 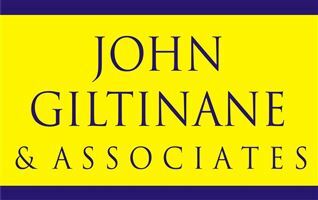 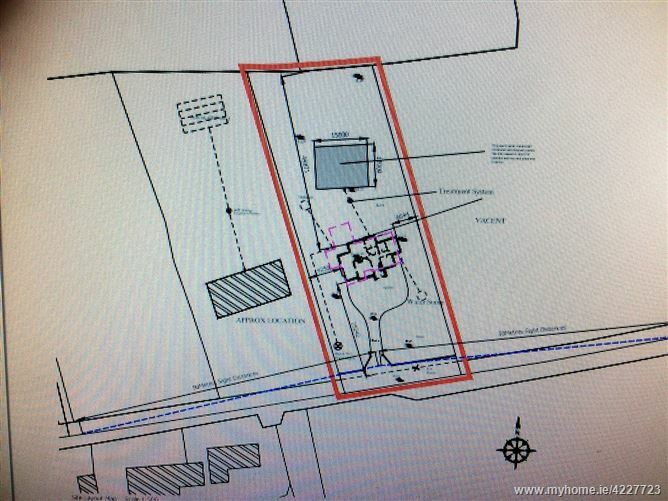 This site is being sold Subject to Planning Permission. 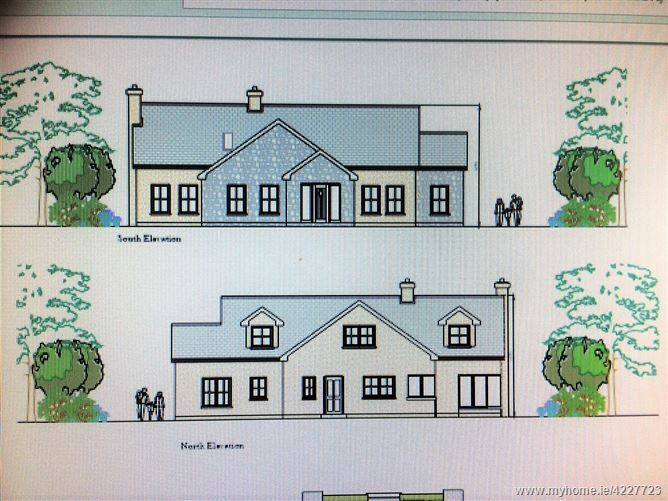 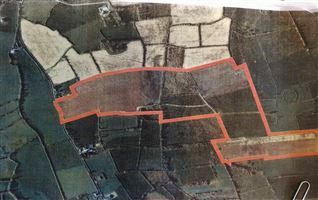 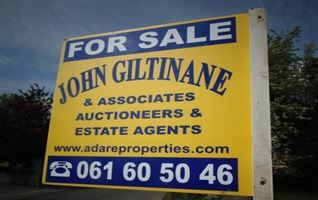 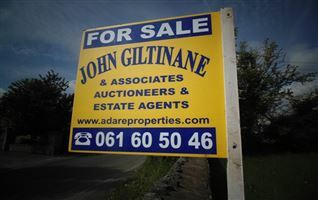 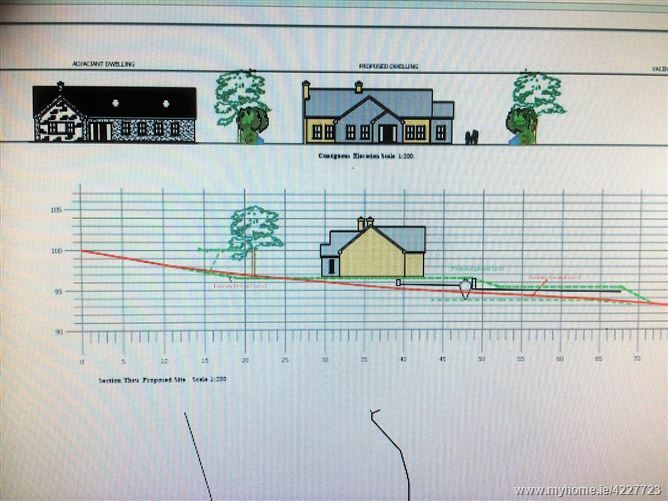 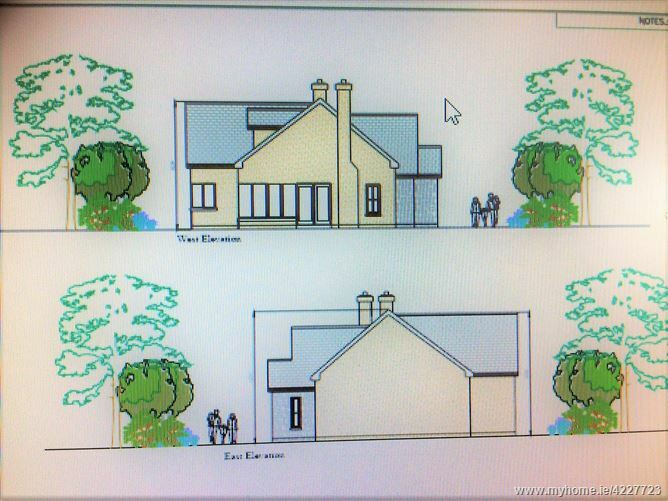 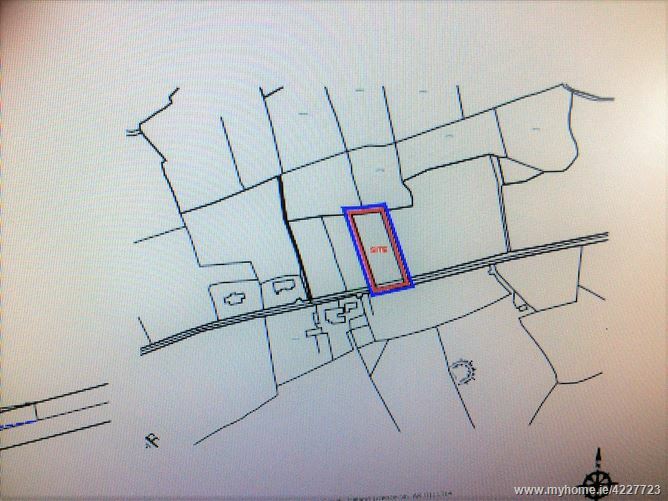 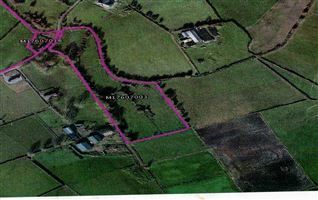 The site would be a wonderful place to build a family home, with easy access to Foynes town, and connect to N69 to access all local towns and Limerick city. 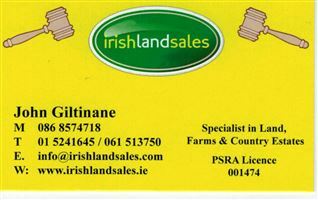 Please contact the office at 061-605046 for any further details and information.